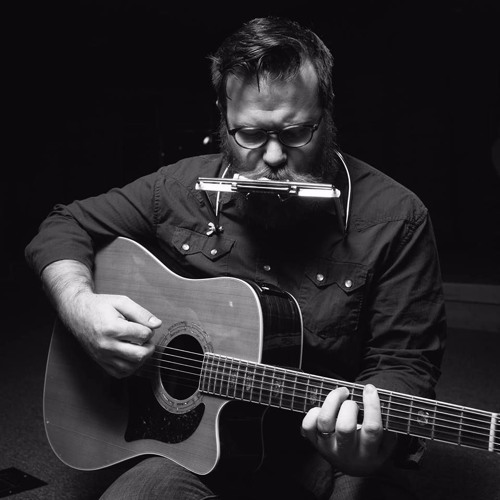 Anthony Johnson is a Southwest Georgia native who began his journey as a musician at the age of five. Anthony grew up playing the musical staples of the South with his family, making appearances in concerts throughout his childhood. He originally learned the techniques of acoustic form from folk, bluegrass, gospel, and country music. The most familiar influences to his musical style included artists from these genres as well numerous film composers. A true generational musician, Anthony received no formal training but is skilled at a wide range of instruments. Today Anthony is an accomplished singer/songwriter & film composer who has released four independent albums and whose work has been featured in several songwriter showcases, most notably including the Bluebird Cafe in Nashville, TN. His film work can be found on such short films as "Picture Show", "The Cure", "The Box" and "Nirvana: A Film About Lung Cancer" as well as numerous commercial projects.